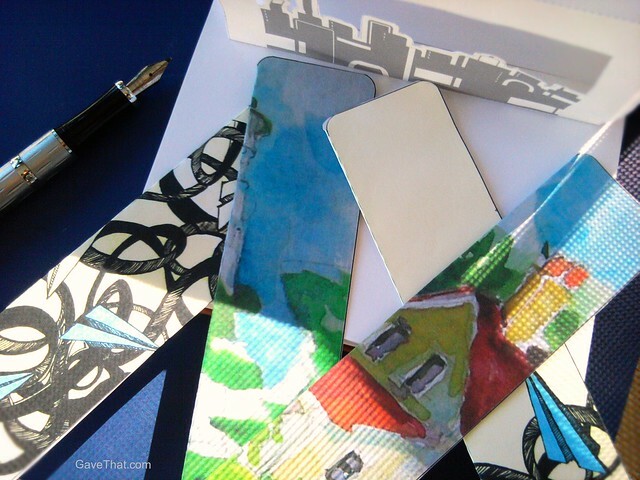 - DIY Gift Idea - Remember the deliciously whimsical paper printouts created by Hermes that had duel purposes as fun favors and envelopes for invitations? 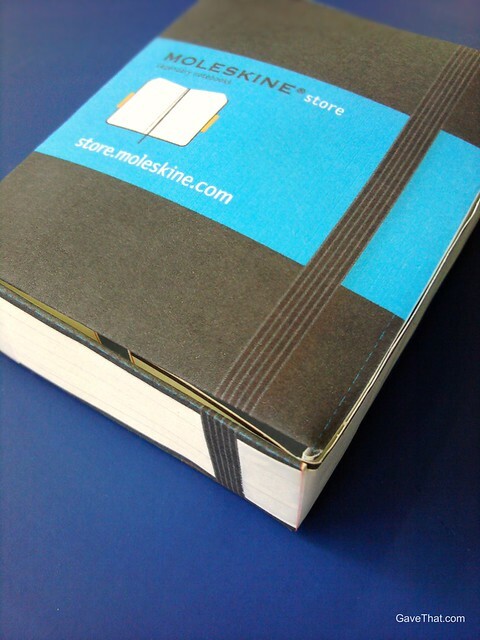 Well there is yet another hidden collection waiting to be printed at Moleskine! It's a pretty big collection too and includes collaborations with numerous artists and designers plus a new series of Jianzhi looking cut-out pop ups, gift boxes and sleeves. 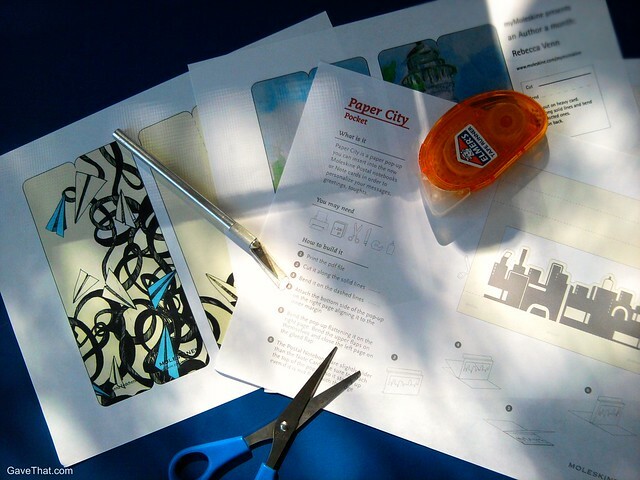 Find them in the MyMolskine area under MSK Templates - Workshops. 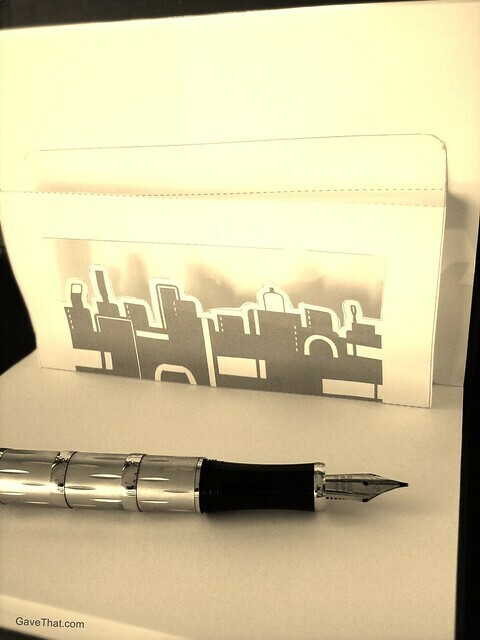 A DIY Moleskine looking gift box! Printable bookmarks by Rebecca Venn and Anna Fedchenko respectively. 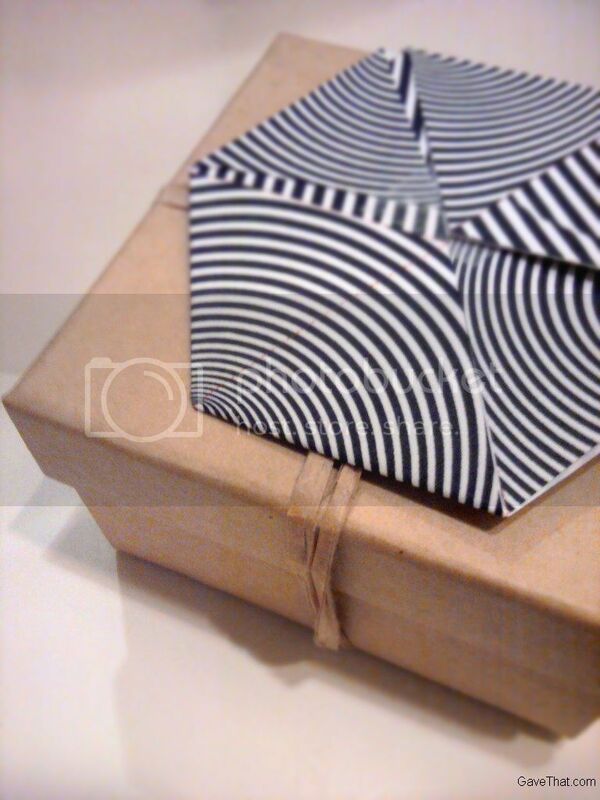 A very origami looking Paper Caper from Moleskine as gift wrap.